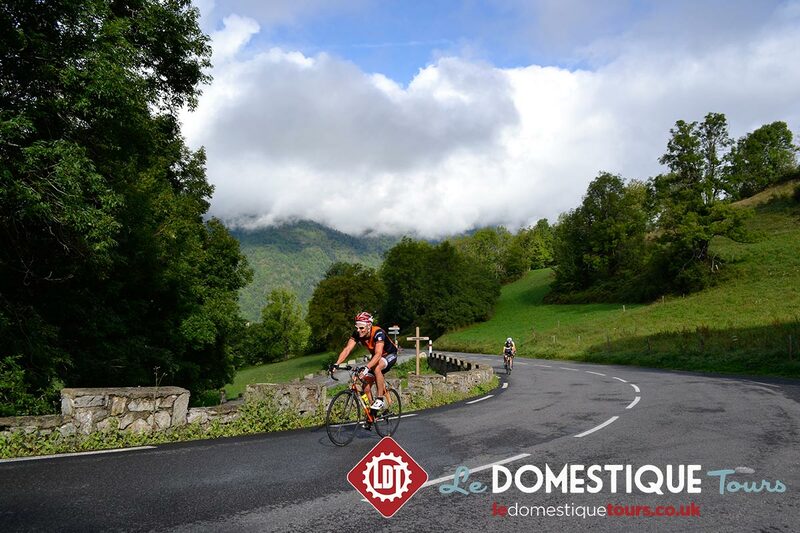 The partner tour to our classic Raid Pyrenean challenge, the Pyrenean Coast to Coast offers riders the opportunity to traverse the incredible mountains of the Pyrenees, without having to adhere to the strict 100 hour format and route of the Raid. 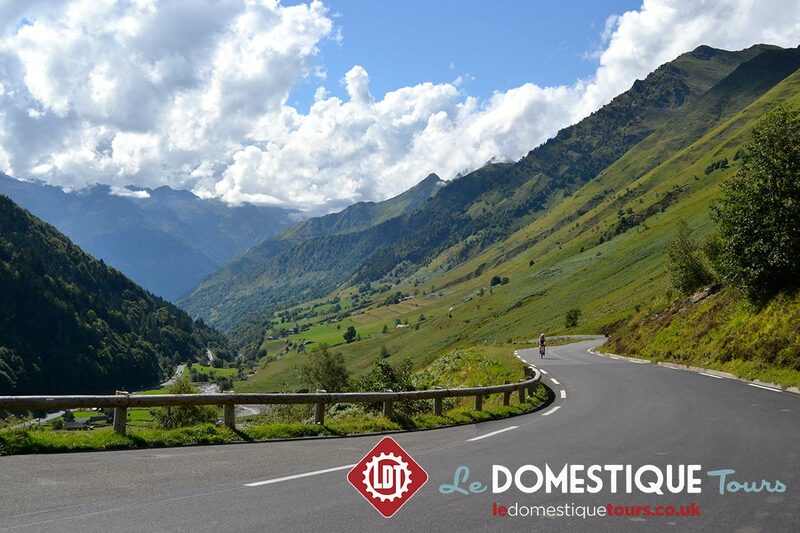 Our Pyrenean Coast to Coast is built on a seven night format with six days of riding, covering a 660km route that includes all the classic Pyrenean ascents including the Col d’Aubisuqe, Col du Tourmalet, Col d’Aspin and Peyresourde, to provide an incredible experience that is open and achievable for all keen cyclists. 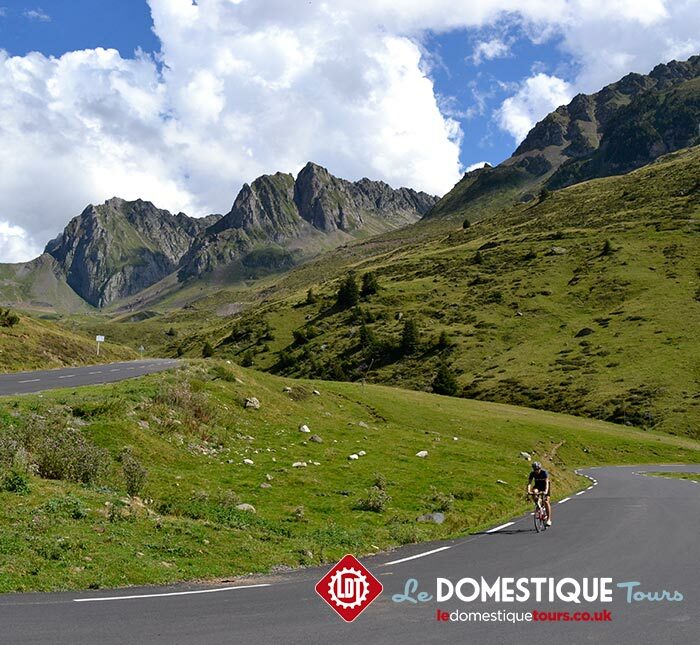 We have guided a huge number of riders across the Pyrenees and as a result have an unrivalled knowledge of every aspect of this incredible mountain range, from the training challenges that it presents, through to the overall Pyrenean experience, all of which you will benefit from if you cross the Pyrenees with the Le Domestique Tours team. 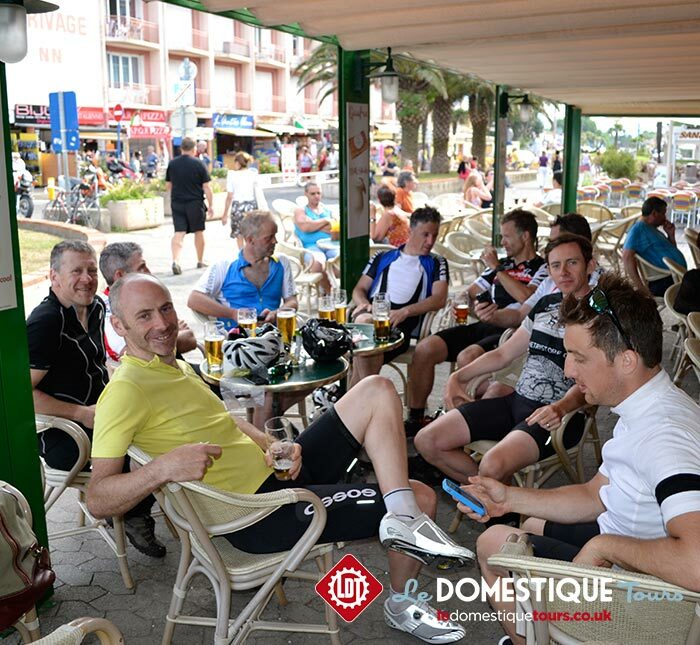 Our groups encompass riders from all backgrounds, with a spread of abilities sympathetically supported by our superb, friendly and knowledgeable guides. In addition to the scheduled dates listed below, we have a range of dates available for private groups of 4-22 riders throughout June-September 2018. 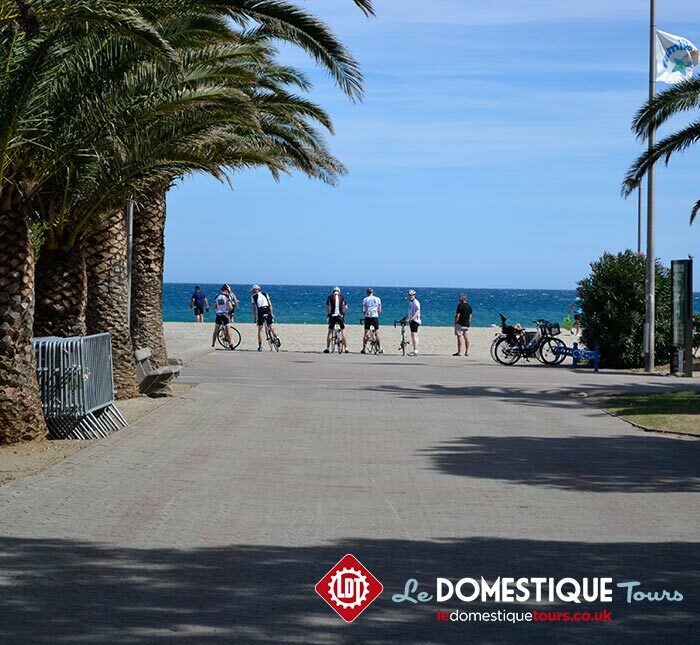 These dates are always extremely popular (see the FAQs below and our Private page for further details and to find out why), so if you are planning a Coast to Coast in 2018, please get in touch with us via laura@ledomestiquetours.co.uk and we will be happy to help you plan the perfect Pyrenean Coast to Coast or Raid Pyrenees challenge. The opening stage of our journey sees us leave the Atlantic behind and head into the Basque influenced rolling hills. 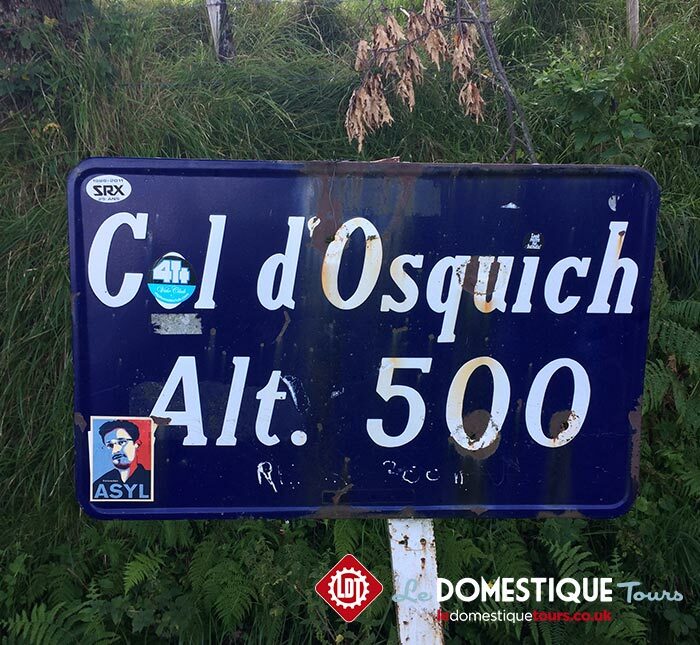 The day peaks with the ascent of the Col d'Osquich, which gives a taste of the days ahead. Stage two is one of our favourite days in the mountains as we enter the Pyrenean mountains after a beautiful morning of leg warming smaller climbs. 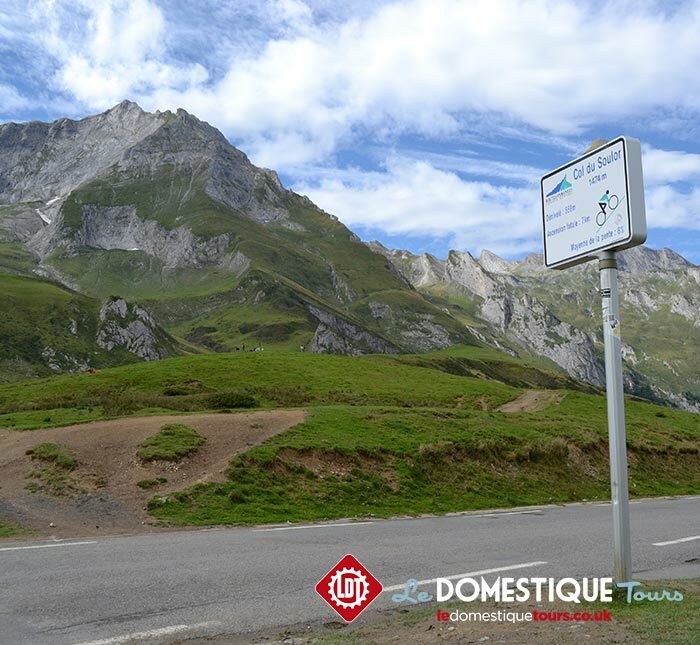 The Col d'Aubisque needs no introduction, being one of the most famous of all Pyrenean climbs and a Tour de France mainstay, forming part of the infamous Circle of Death. With this stunning ascent complete, we drop down to our hotel to relax and recover. 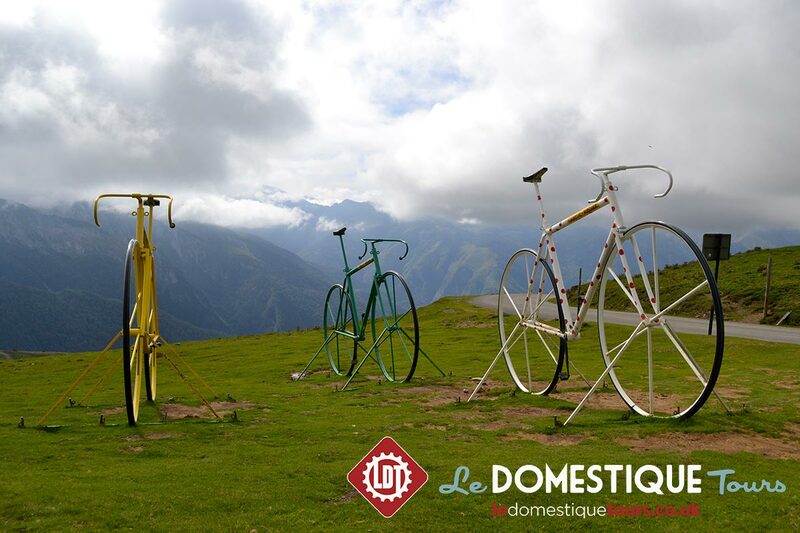 A classic Tour de France stage, today sees us cover three incredible climbs, beginning with the most famous climb in Pyrenees cycling the Col du Tourmalet, followed by the Aspin and Peyresourde. 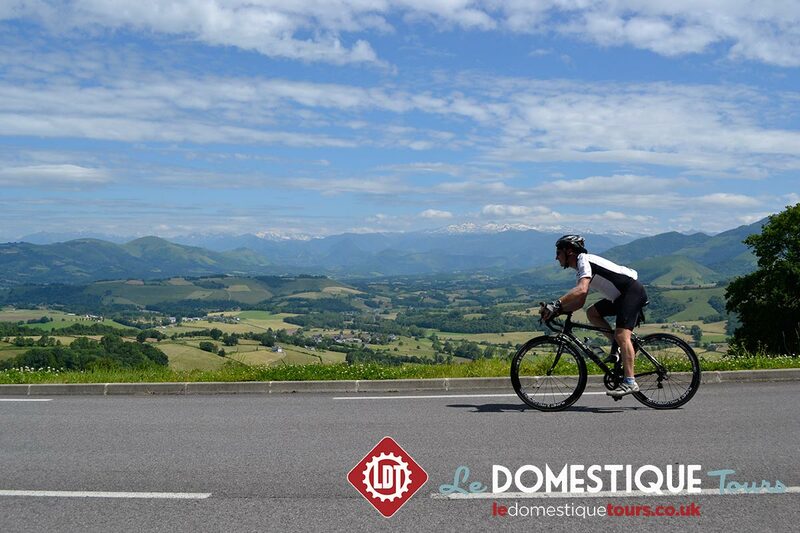 Our overnight stay takes place in the Tour de France town of Bagneres de Luchon. 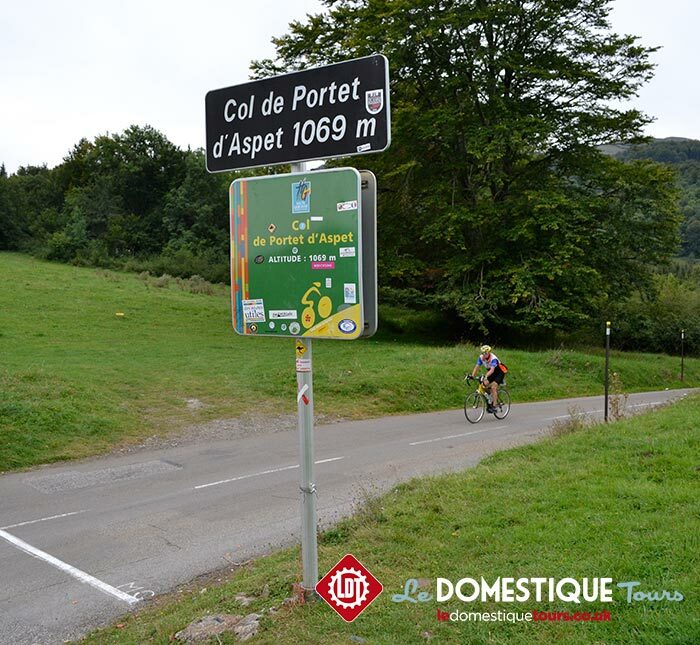 A rolling day in the saddle which opens with a thrilling valley road blast from our hotel that leads us into three smaller ascents and the challengingly infamous Portet d'Aspet, a 4.4km brute that climbs into the highest gradients we see on the tour. From the top we drop down into the St Girons valley on route to our overnight in Oust. 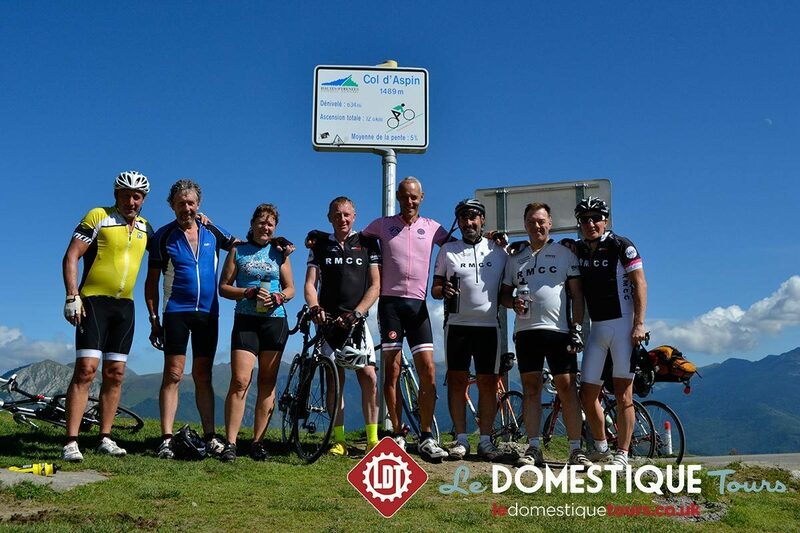 The day opens with the Col de Port, a beautiful 12km climb at a relaxed 5% gradient, from where we drop down to the Ax les Thermes valley. From here we leave the beaten track and climb the Col du Pradel entering the rolling Catalan mountains that mark the transition to the Mediterranean. A stunning final morning of rolling climbs takes us to lunch, from where our finish line is within touching distance. We end the tour at the Mediterranean with a celebration of your fantastic achievement. 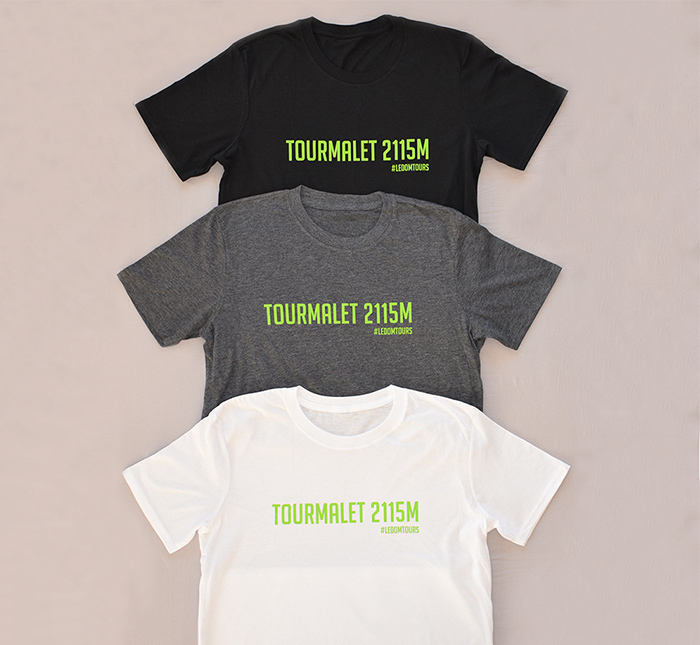 Airport transfers from Toulouse or Biarritz airport to the start line in Hendaye and from the finish in Banyuls-sur-Mer back to Toulouse or Perpignan, in modern air-conditioned vehicles. 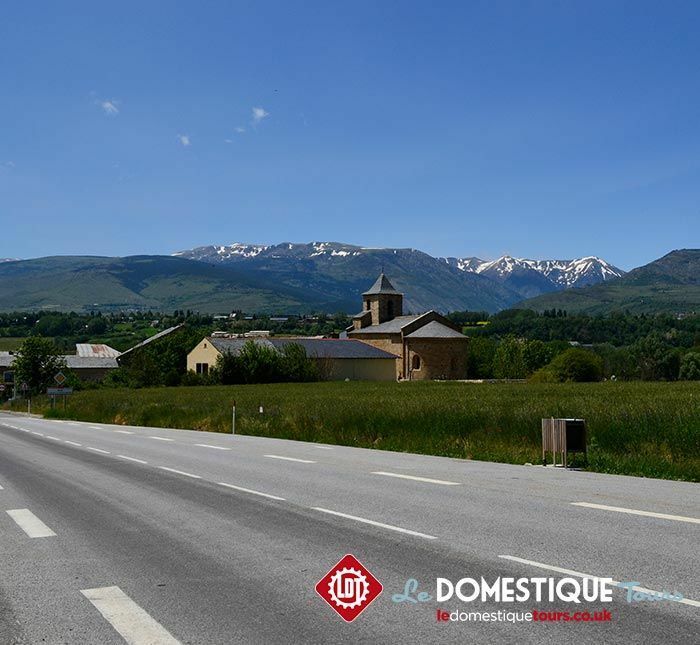 Six night’s accommodation in high 2* Pyrenean hotels on a twin share basis. Six three course dinners and seven breakfasts supplemented with LDT’s special blend of porridge, together with a range of nutrition options designed by our in-house professional chef, perfect fuelling for days on the bike. Fully guided and pro level supported riding on all days from two vehicles driven by senior LDT guides with total familiarity and local knowledge of the Coast to Coast route and wider area, mechanical support and assistance, supplies of exclusive LDT on the bike snacks, water top ups and a crate of coke cans. A digital album of stunning photography to document your Coast to Coastjourney. 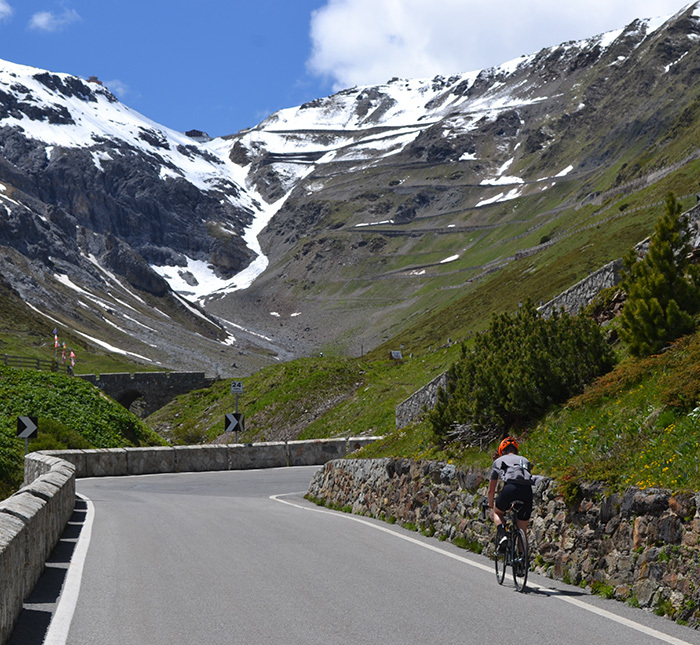 We recommend that riders bring enough kit to cover the duration of their tour. 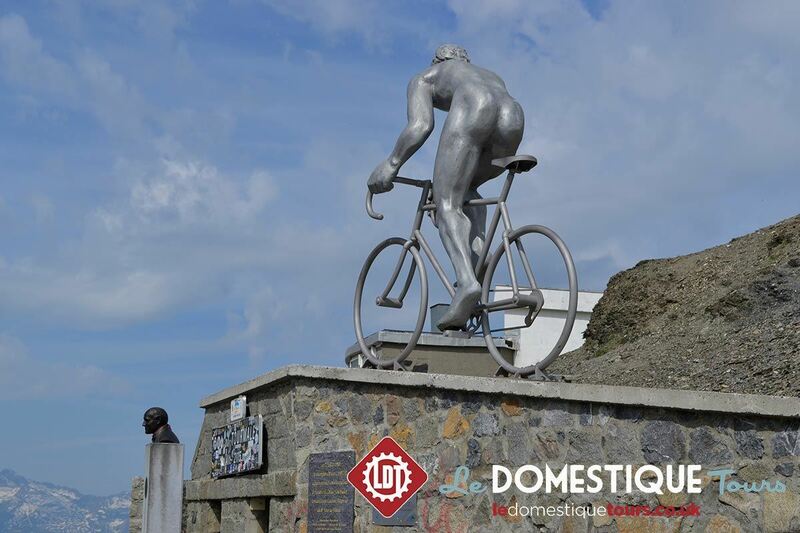 Due to the nature of the Coast to Coast route and the daily schedule, it is not possible to provide a nightly laundry service, so while riders can hand wash kit in their rooms at night, we recommend packing at least three sets of kit to ensure you can cope with any wet weather days. We have a tool kit with us which contains the usual allen keys, pedal spanners, chain whips, cassette tools, chain splitter, track pump etc etc which guests are welcome to use throughout the tour. If you have any unusual bits on your bike such as proprietary bottom brackets or older/Campag group sets then you may want to bring your own specific tools as we can?t guarantee that we will have the correct tool in case of disaster. Due to their fragility we are unable to provide a torque wrench and therefore recommend that you bring your own if you require one for assembling your bike. The Coast to Coast?route takes us through several poorly lit tunnels, which require all bikes to be fitted with front and rear lights and we also regularly encounter low visibility due to low cloud or fog, so please ensure that you have both front and rear lights with you for use in these circumstances (simple LED commuting lights are sufficient). Failure to carry lights can result in a fine from the police and also risks drivers not seeing you, so please do not forget to bring/use them. 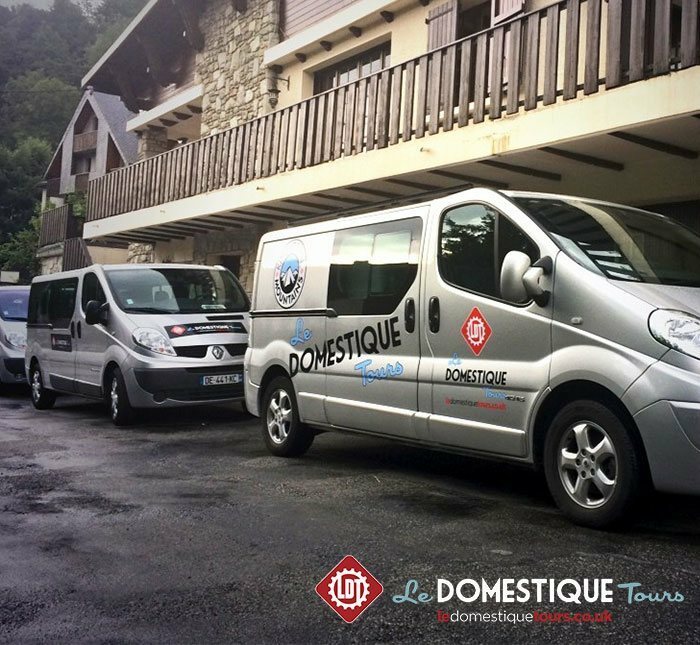 One of the main benefits of choosing Le Domestique Tours, is our pro-level supported riding service, which is an integral part of all of our packages. However, unless you have ridden with us before, it can be difficult to understand the benefits of this service, so for more information please follow this link – What is Supported Riding? 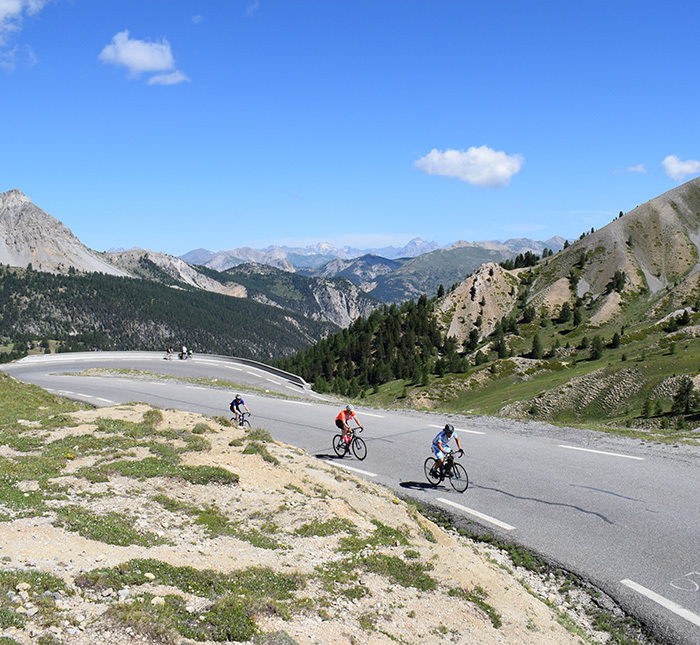 The Coast to Coast is a challenging yet accessible tour that requires riders to be comfortable with long days in the saddle tackling the incredible Pyrenean mountain range. 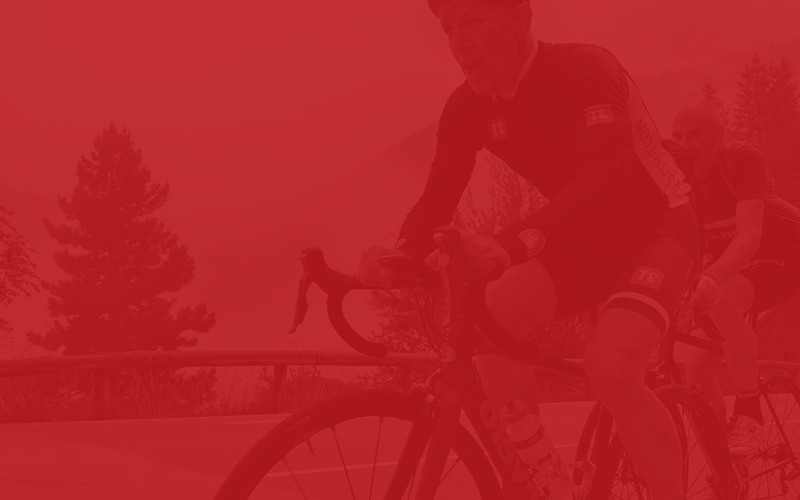 As a result we always recommend that riders ensure they are comfortable riding the distance required on each day on a back to back basis and have experience of, or have trained for, sustained climbing. 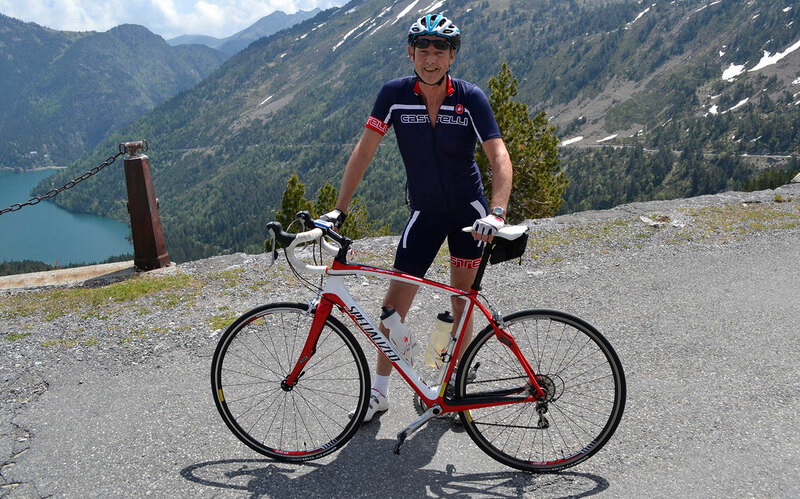 Further guidance on training for your Coast to Coast?can be found on our Training blog pages, while we also offer a full range of bespoke coaching options through Le Domestique Training. While some riders do tackle the Coast to Coast?on a standard double chainset (53/39), we generally recommend that riders opt for a compact chainset (50/34), accompanied by a 27T or 28T rear cassette. This gives a good spread of gears to cover most eventualities and ensures that you have a low enough gear to keep the pedals turning. Some riders do utilise triple chainsets, however in many circumstances this does not provide a lower gear than the ratios suggested above.